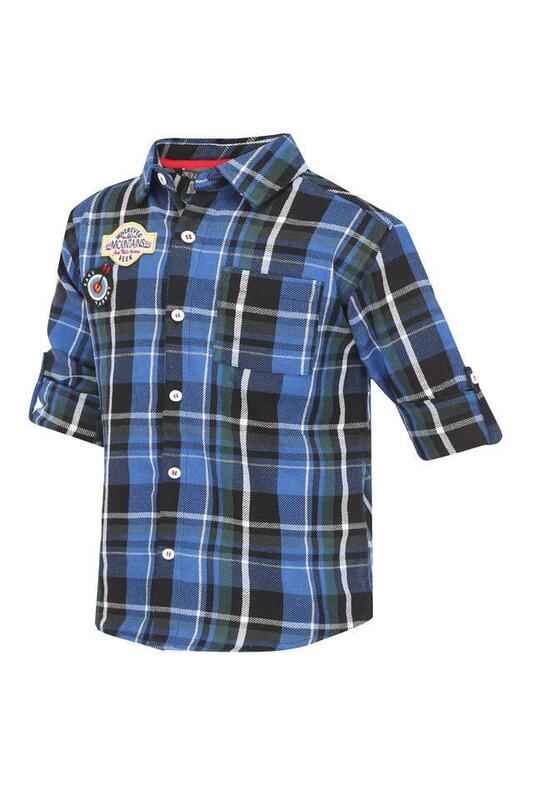 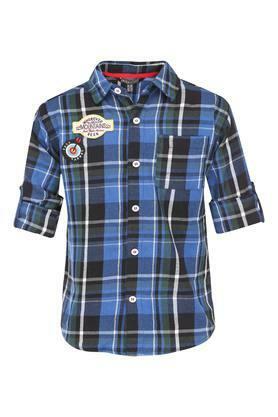 Give the wardrobe collection of your son an overhaul by adding this shirt from the house of Stop. 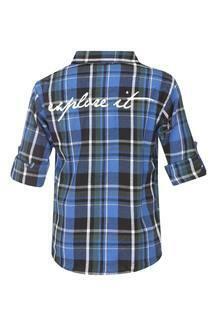 Featuring a check pattern, it also comes with a collared neck, which accentuates its design. You can further stay assured of his day long comfort owing to the use of a good quality fabric. 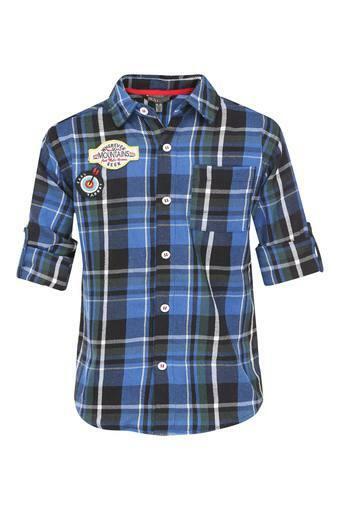 Let your son indulge in sheer comfort by making him wear this shirt, which has been crafted from a premium quality fabric. 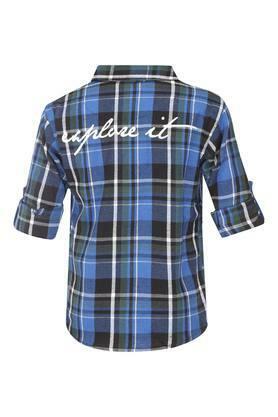 For any casual outing, a pair of jeans and loafers will be its perfect complement.